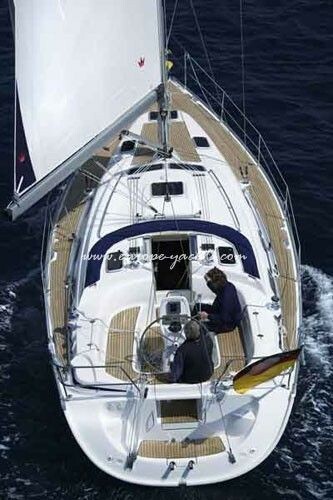 Bavaria 39 cruiser is ready to sail in the Greek islands! 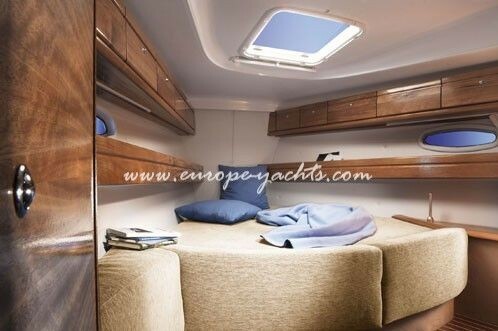 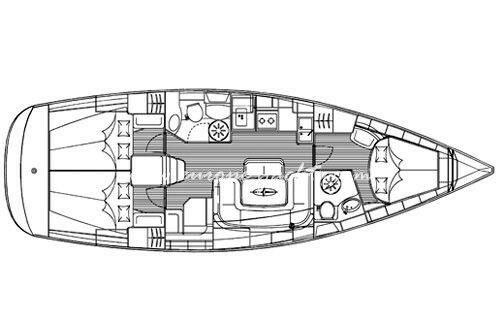 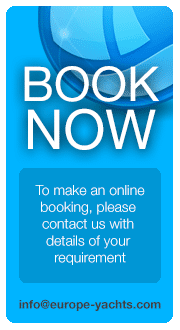 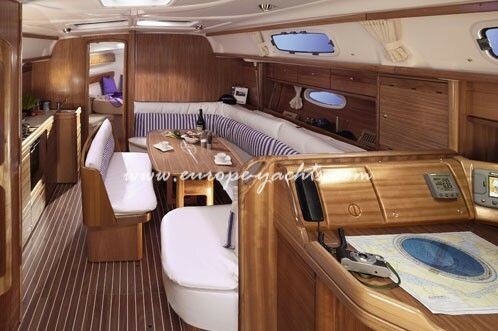 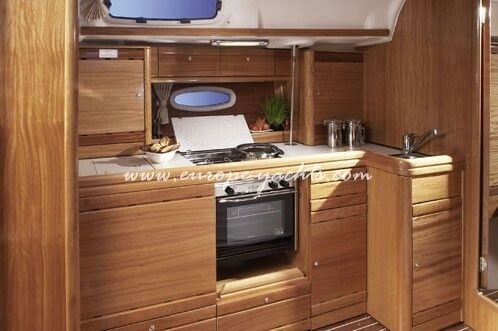 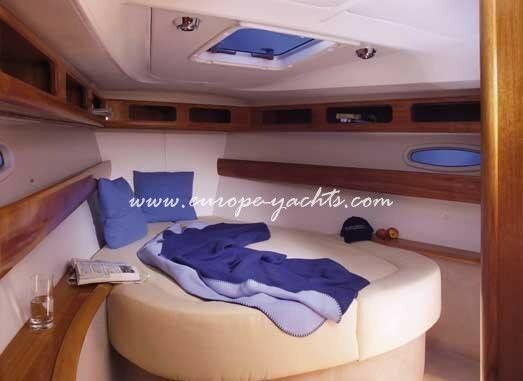 A spacious yacht which could accommodate up to 7 people in her cabins and her saloon birth. 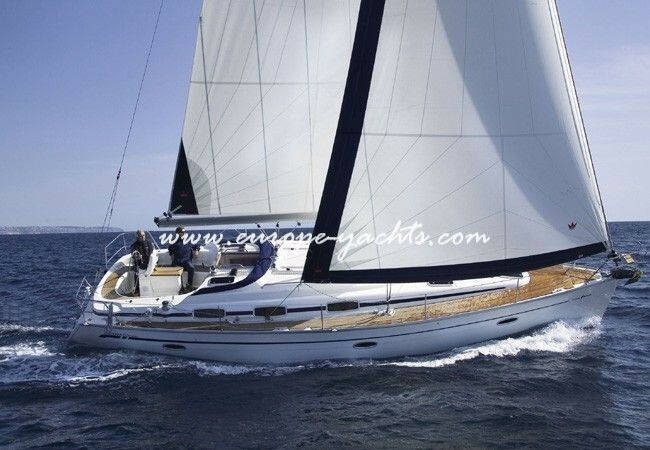 A reliably designed and safe sailing yacht ideal for your sailing vacation! 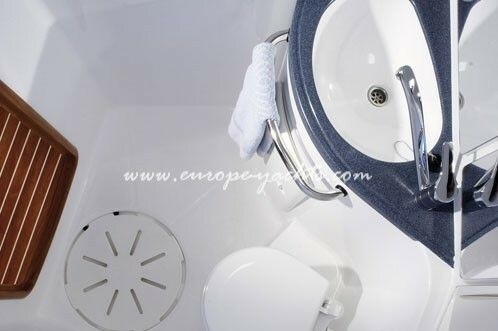 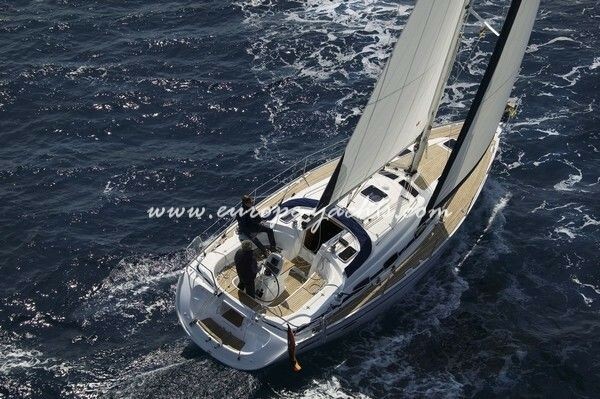 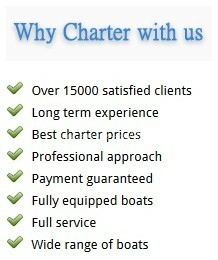 Europe Yachts…the best way to enjoy your sailing holidays in Greece on Bavaria 39!